A 5-hour class is required by the DMV department before you can apply for the road test (MV-278). Students must have an MV-278 certificate at the time of road test appointment or he/she will not be allowed to take the road test. 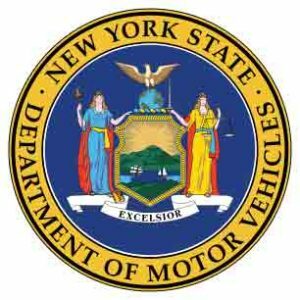 Students under 18 years of age prior to taking the Road Test must present the form MV-262 in addition to the MV-278 certificate. Students must have an MV-262 certificate at the time of road test appointment or he/she will not be allowed to take the road test. Topics covered by Pre-Licensing course. Reservation is required, and the full payment of $45 is required to secure a seat at the class. Please don't be late; classes begin at posted times. No late attendance allowed. Valid learner permit is required.